Hello from N Central NC. I ride a 2004 kawasaki STX 15F . My local lake is Hyco or Mayo Lakes. I also ride Kerr, Falls, Jordan as well as the coastal waters around eastern Virginia and NC. Nice place here. 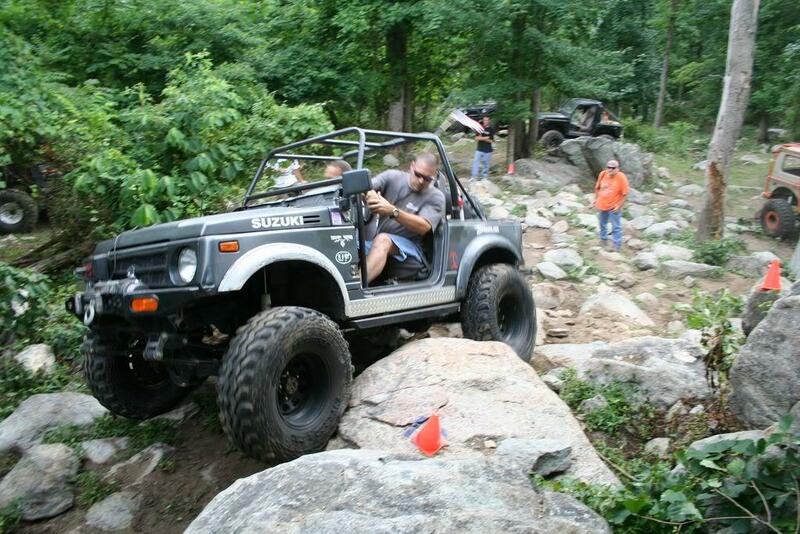 BTW, The name Blue Ridge Runner comes from my other hobby, trail riding and rock crawling in my Suzuki Samurai. Last edited by BlueRidgeRunner; 07-12-2007 at 10:04 PM. Thanks, Nice TJ you got there. Welcome to the Forum! you found the best performance website there is! Welcome aboard and nice Zuki! We frequent Falls lake as well. Very nice place.